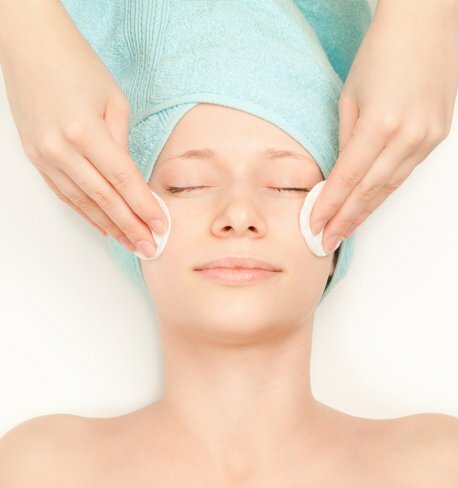 A facial is a great way to treat your skin, helping you to achieve a clear complexion and a nice glow. A facial gives deep cleansing that you simply can’t do at home, unclogs your pores, and involves blackhead removal. 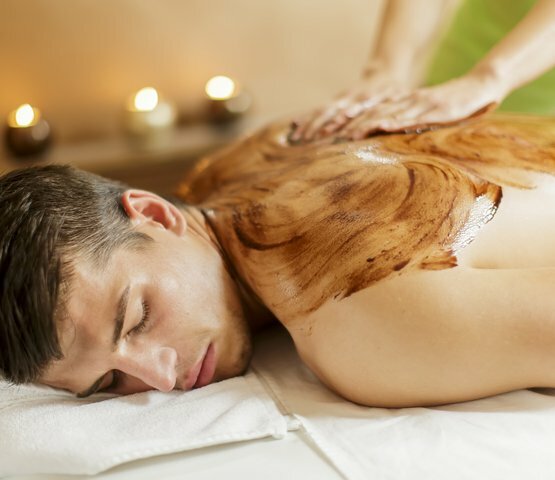 It also increases circulation and stimulates the skin, and keeps the skin well hydrated. It is also a nice preventative option against fine wrinkles. At Laserlicious we offer a variety of Advanced Facials to treat, correct and maintain healthy, beautiful skin. This Facial introduces the ultimate in Gold Masks that reduces wrinkles and tightens the skin. The Rose Gold Wand infuses active ingredients into the skin while leaving the skin bright and glowing. This Facial combines the power of Radio Frequency to tighten the skin and an active collagen mask to reduce wrinkles and smoothen the skin. This will leave the skin tight, bright and smooth. Up your Selfie game with this Facial that combines Ultrasonic technology and customized enzymes to have your skin flawless for those social media pictures. Get your Glow game on with this Facial that combines active serums with advanced light therapy that is sure to have your skin Glowing. This Facial is a great pick-me up for congested and acne prone skin. Mild extractions and pumpkin infused enzymes provides the clarifying feeling that your skin will Love. This Facial combines the power of LED Light Therapy, pumpkin enzymes and extractions to battle, treat and clear Acne on the skin. Got sensitive skin? We have a treatment for that. This Facial uses calming ingredients to provide deep cleansing and exfoliation without irritation, the mask relaxes the skin leaving it cool and calm. This Facial combines brightening and calming ingredients to treat even the most sensitive of skins, serums infused in this treatment treat and calm the skin. As the name says, this is THE Facial for Men. This Facial combines Ultrasonic technology, customized enzymes and LED Light Therapy to clear and brighten the skin. Deep cleansing and exfoliation is key for the skin. A winning treatment every time. 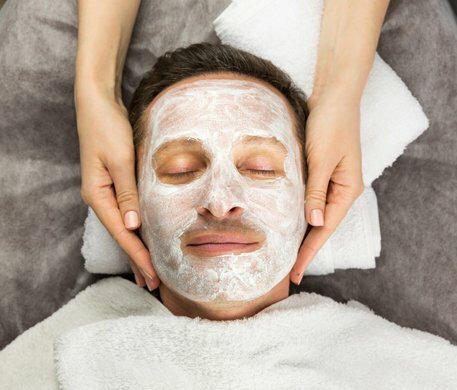 This Facial is great for the man who is looking for a pick-me up for their skin while also reaping the benefits of a deep cleansing facial. The combination of customized enzymes and serums gives the skin the TLC it needs to look and feel fit. We offer Facials for the Back Too! A Back Facial is the ideal way to target hard-to-reach back acne, clogged pores and dehydrated skin. These treatments are customized to each client but can include a deep cleanse, exfoliation and extractions to clear away congestion to name a few. Book your complimentary consultation with us today and experience the luxury and benefits of a Back Facial!